Tony Benn passed away on 14th March 2014 aged 86. 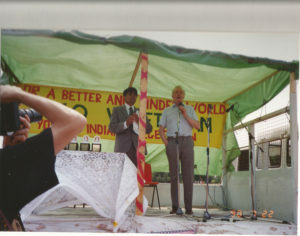 Tony had been a vegetarian for many years and was present at the Vegetarian rally we held on 22nd July 1990 in Hyde Park. The event had massive media coverage. 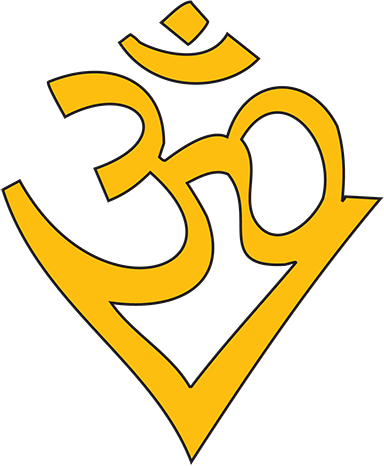 Many papers reported the event titled,’ Veggie Benn’. Tony became a vegetarian after his son told him about the colossal use of crops used in feeding animals to produce meat. At the rally Tony said that he felt very healthy as a vegetarian and he opposed animal exploitation as much as he oppose human exploitation. Tony often mentioned that he had met Mahatma Gandhi when he was a child. 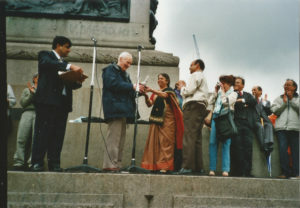 Gandhi had made a great impact on young Tony which shaped his concern for social justice and inequality. He was also a passionate campaigner for stopping all wars and advocated pacifism.